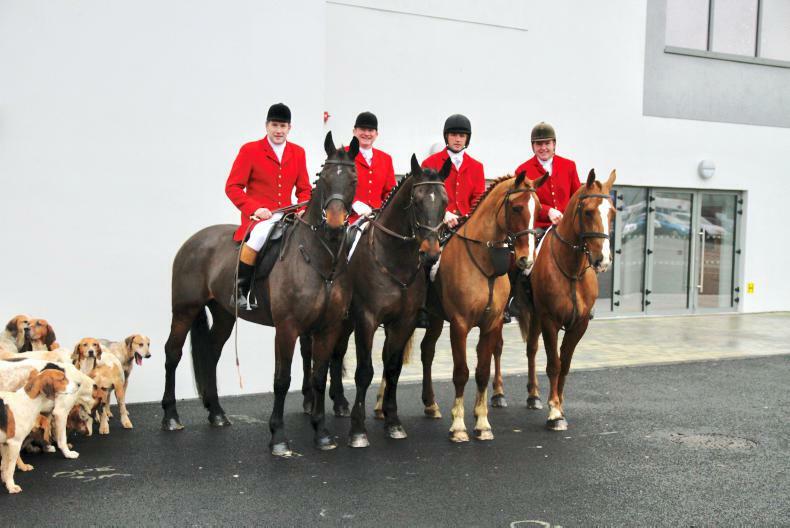 dickie-power - Irelands leading equestrian, horse racing and sport horse publication. 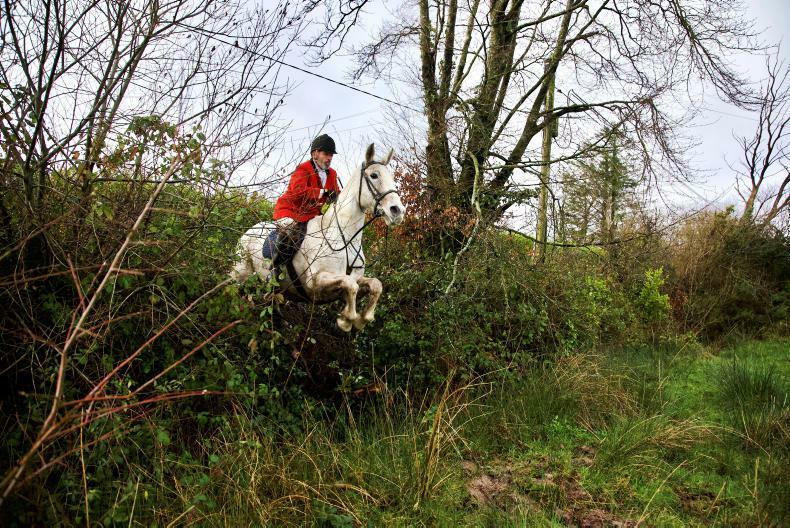 Dickie Power is hunting correspondent for the Irish Field, a role he very much enjoys as hunting has been his lifelong passion. 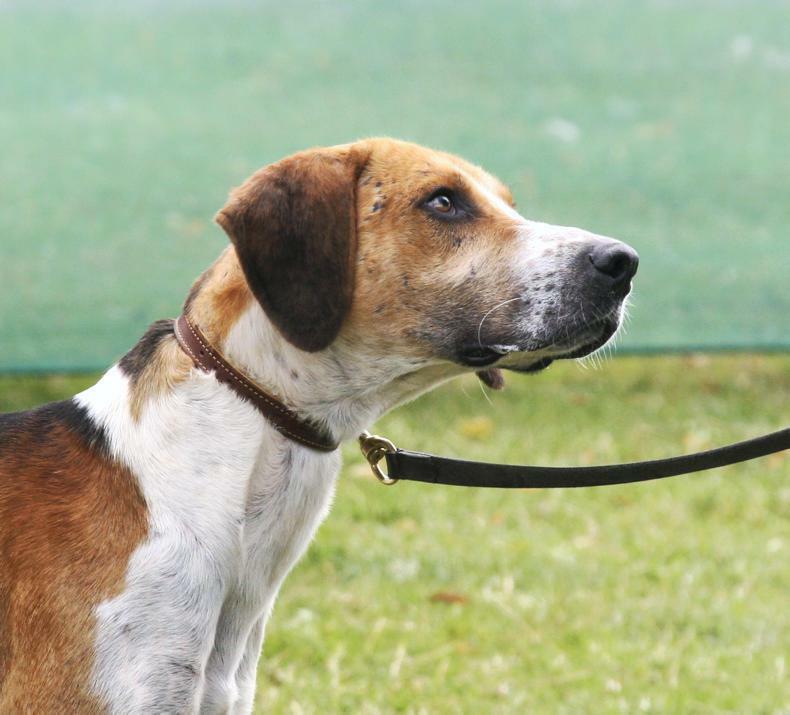 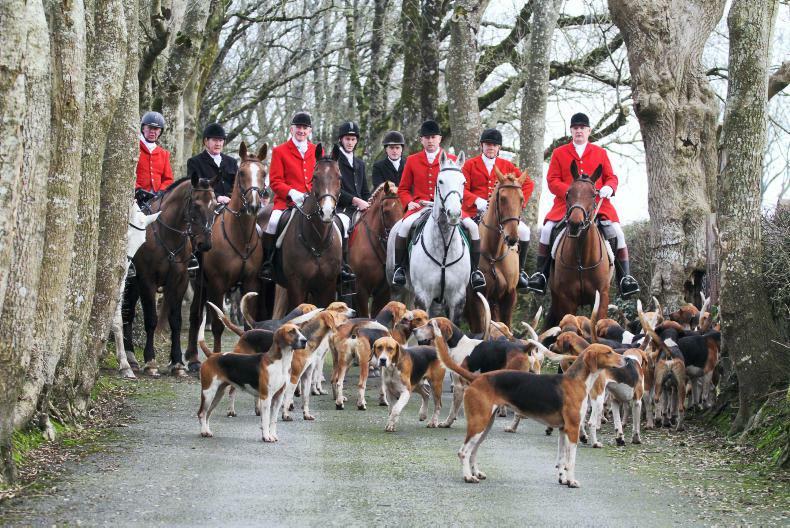 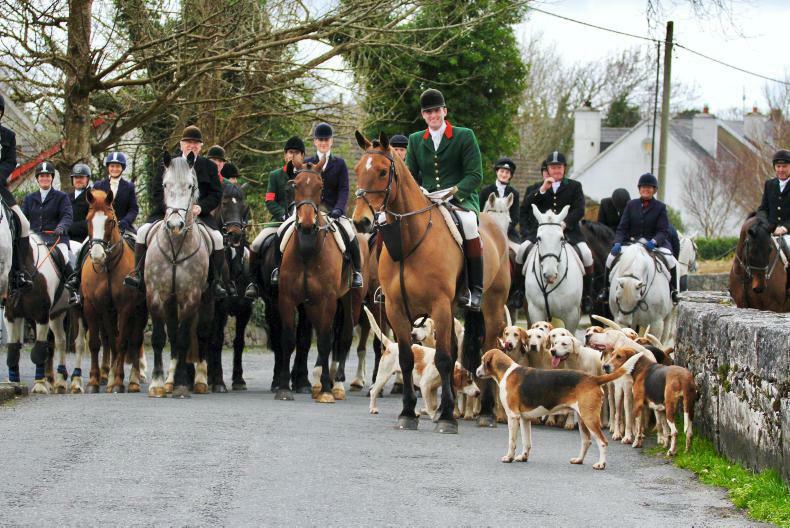 He is acting secretary of the HAI (Hunting Association of Ireland). 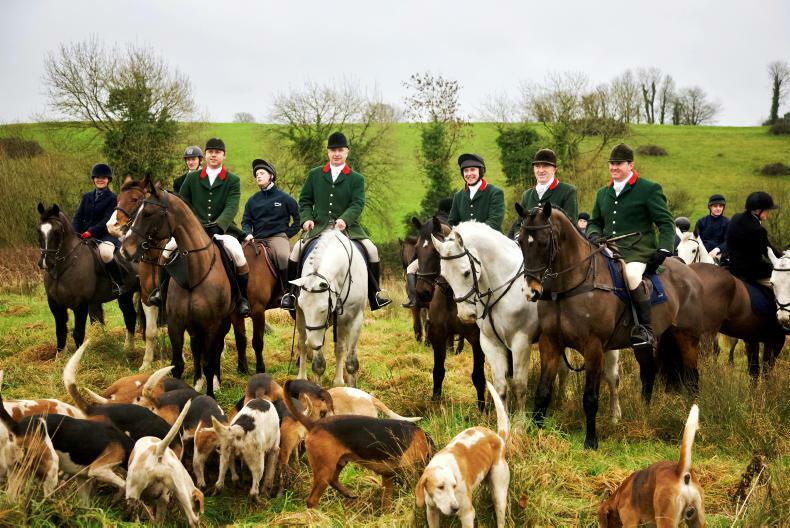 Dickie farms in Co Limerick and started hunting as a small boy with the legendary Thady Ryan and Lord Daresbury masters of the Scarteen and Co Limerick Fox Hounds respectively. 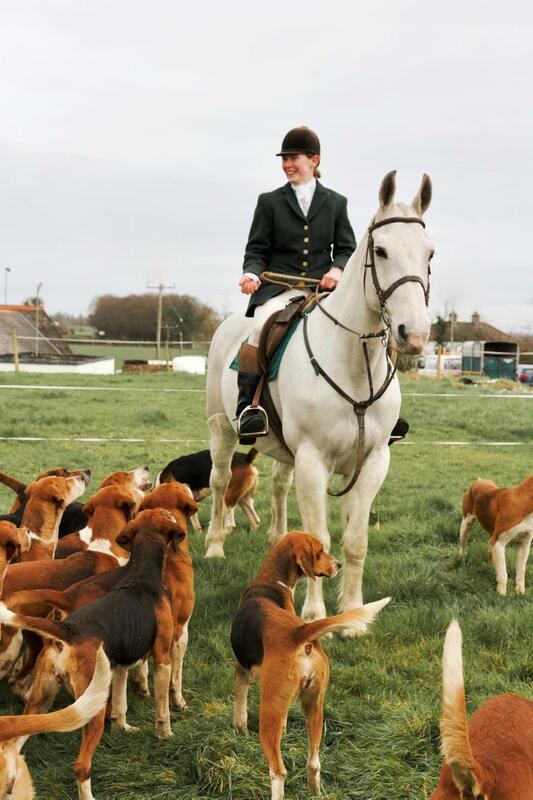 In the intervening years he has never missed a season and in his role as hunting correspondent hunts with some twenty packs a season. 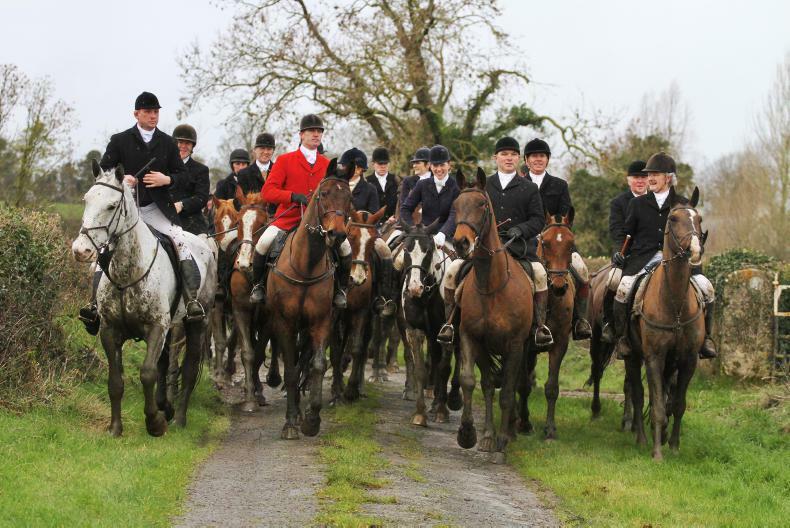 With his wife Catherine acting as photographer and the faithful grey “Handsome”, they make up the team on hunting days. 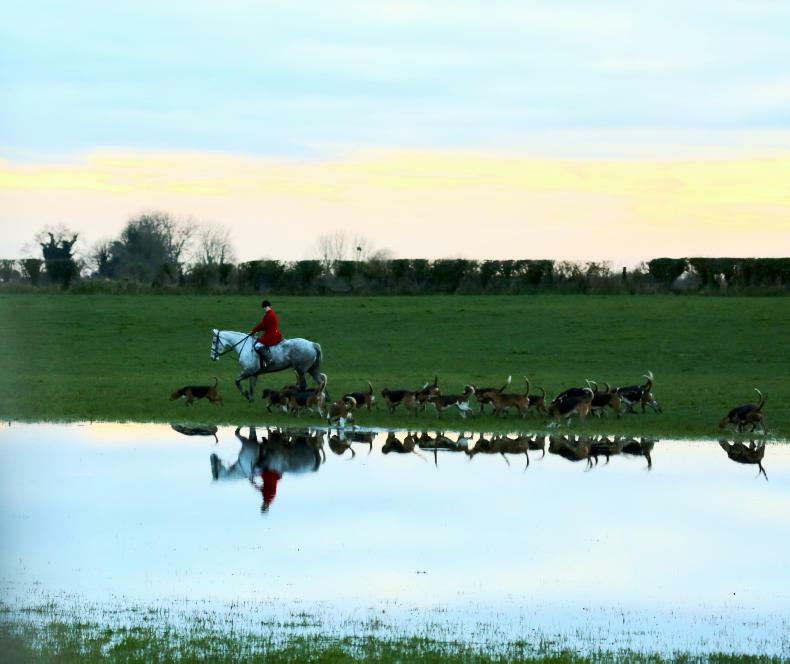 HUNTING: Stunning scenery and a dip in the water! 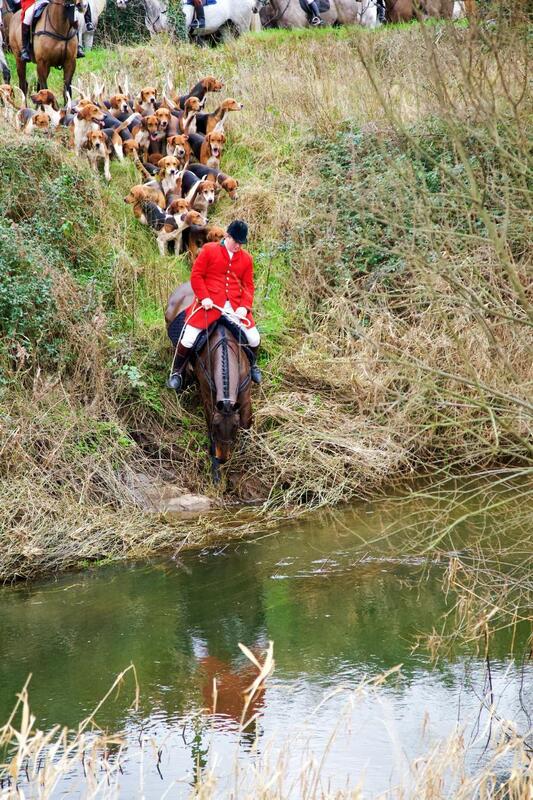 HUNTING: Not for the faint-hearted!